On Sunday 21st October, I heard some news that actually had my eyes well up with tears. At that moment I could not understand why the death of veteran filmmaker Yash Chopra had such a big impact on my life and my tear ducts but deep down I knew why. I’ve never met the man, and I’ve only known him through his work, watched him in televised interviews and watch stand up comedians poke fun at him. So, why the tears, you ask. Well, every time I have watched a Yash Chopra film, either directed or produced under his Yash Raj Films banner, I have left with a feel good factor. I’ve always walked away feeling that I too can have an eternal love story. I’m a romantic at heart but unfortunately my life has just dealt me with a strange set of cards. Despite that, I plod along, still believing deep down that some day a frog will become the prince I search for. Watching movies made by Yash Chopra make my eyes dilate and allow me to believe that this fable could also come true for me. So when I heard of his death I felt that perhaps with him being no more, my quest for the frog prince also died a death. Completely croaked it. 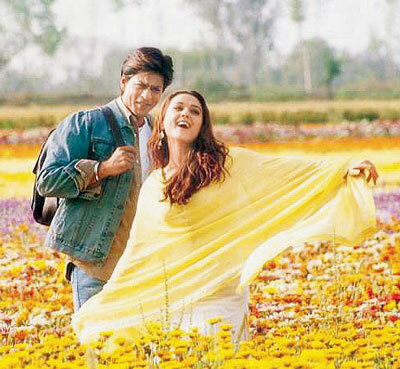 Yash gave Bollywood cinema romance and love stories that were always way ahead of their time. Sometimes, his films would not be ‘understood’ by the masses because he’d have tackled a subject that was probably not even a thought in anyone’s head back then but a few years down the road, the same concept and idea became a reality and no one would even blink an eye at the social situation. In Lamhe for example, he had a man fall in love with a woman who loved someone else and she died leaving behind her daughter. He becomes her ward and finds himself falling in love with her. In the early 90s the audiences gasped and rejected this as unreal and ridiculous but had he made this movie now, he’d have been told what a boring subject about the daily mediocre lives of people in relationships! The other thing about Yash Chopra was his portrayal of Punjab. Being a Punjabi I get a bit miffed when Bollywood filmmakers seem to think that showing a Sardar in their film with bad punch lines and horrid comic timing is their idea of buffoonery. With the Chopra touch, Punjab was always seen through a Punjabi’s eyes. The vast fields, the tractors, the colourful dancing, the traditions, the attire, everything he showed us about Punjab was utterly beautiful so that badge of respect was always presented to him with his tasteful approach with every movie he churned. 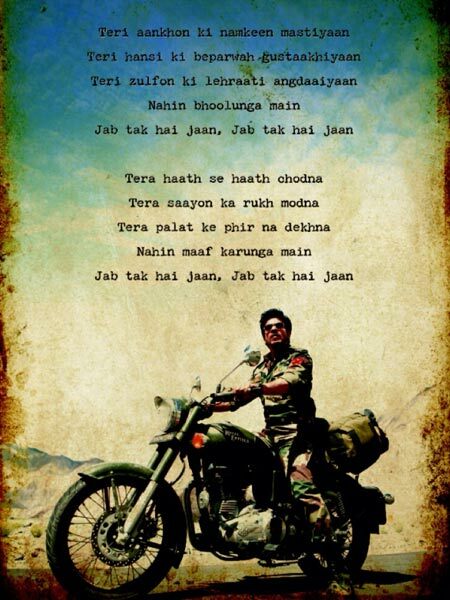 The last ever movie he ever directed was Jab Tak Hai Jaan which ironically translates to ‘Until there is life’ and the film is still in production stages and slated to release on Diwali this year. In Bollywood it is known that filmmakers and stars will go to a lot of extents to make their movies memorable and blockbusters by pulling all sorts of stunts. Unplanned as it is, Yash Chopra passing away just before his ironically named film is the mother of them all. 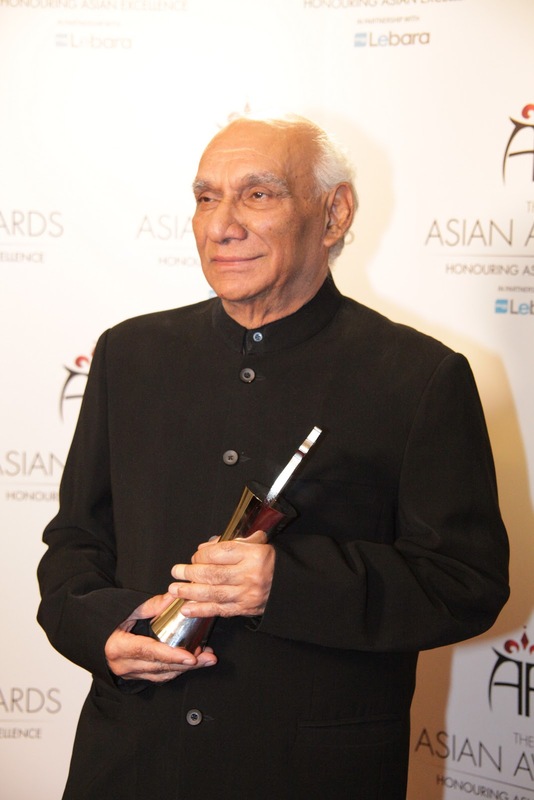 Rest in Peace Yash Chopra ji.